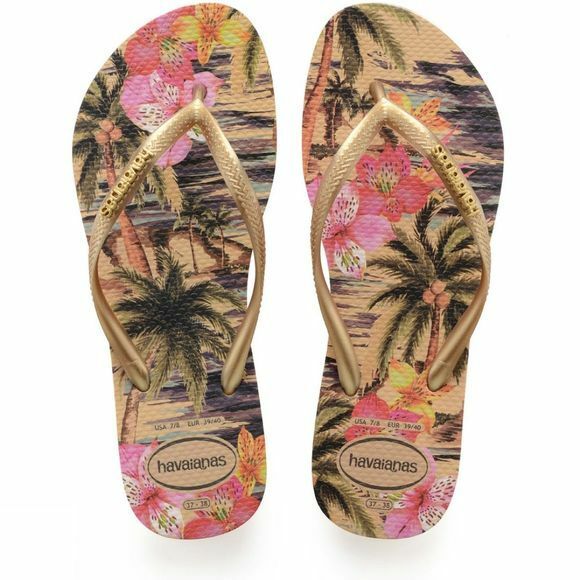 Paradise at your feet! 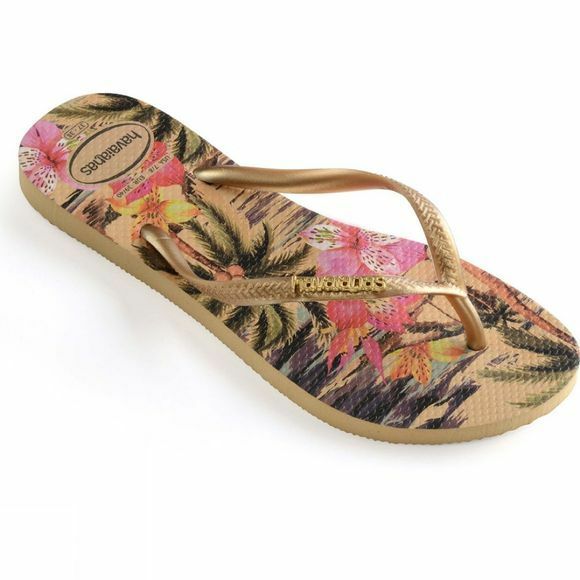 This model of Brazil's original and authentic flip-flops lends sophistication and a true tropical feel. It's inspired by the feeling induced by Brazil's flora and wildlife.